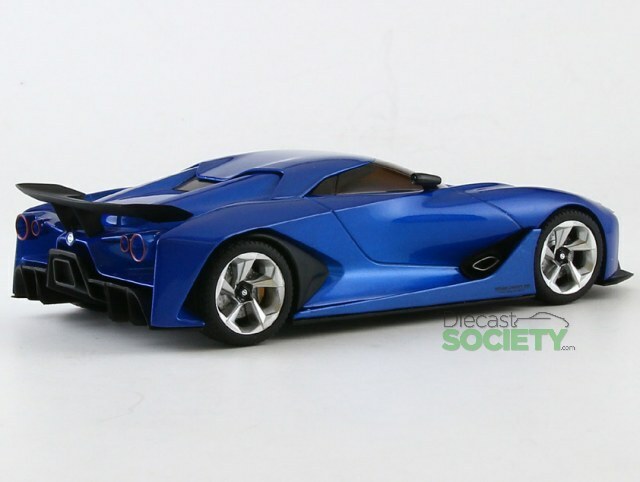 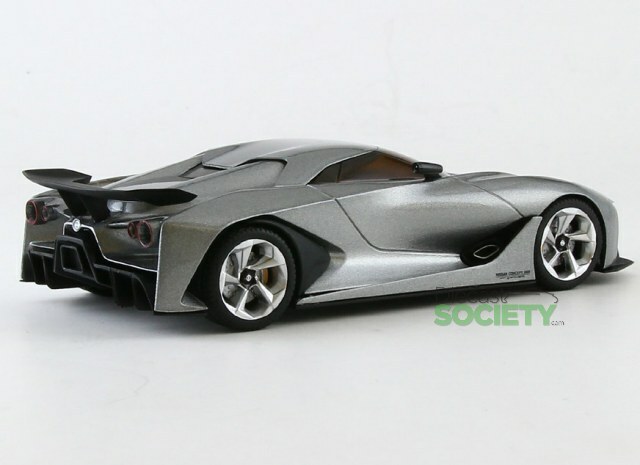 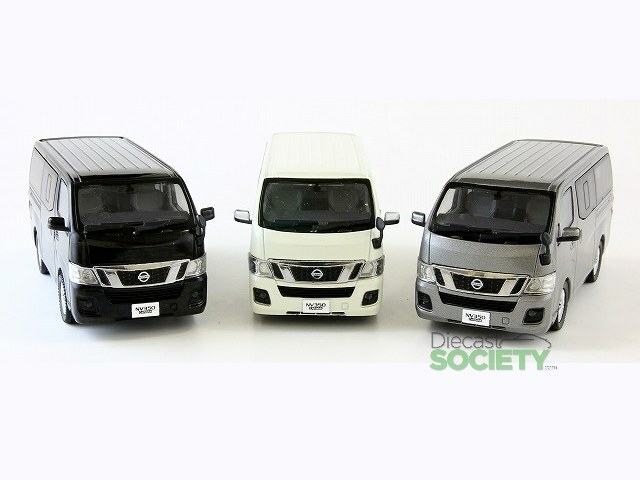 Two new diecast models in 1:43 scale will be coming in 2016 from the team at Kyosho. 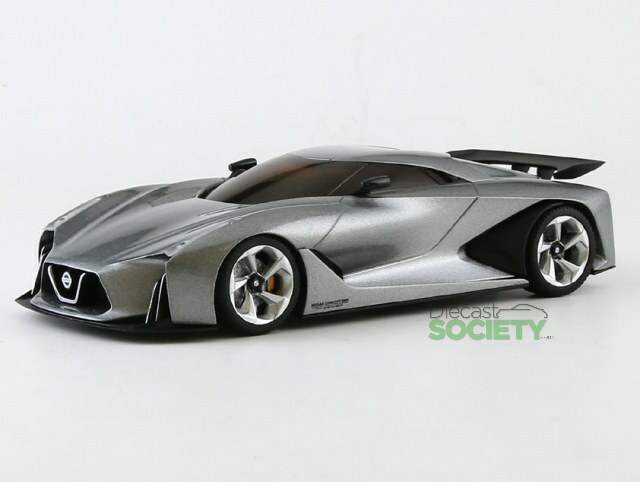 The feature is the super cool looking Nissan Concept 2020 Vision Gran Turismo. 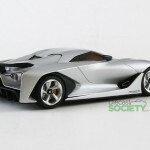 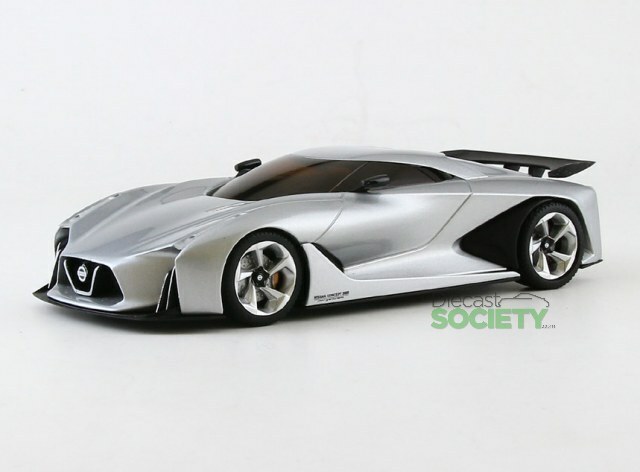 The car is considered the supercar of the future, it was designed by Nissan’s European division. 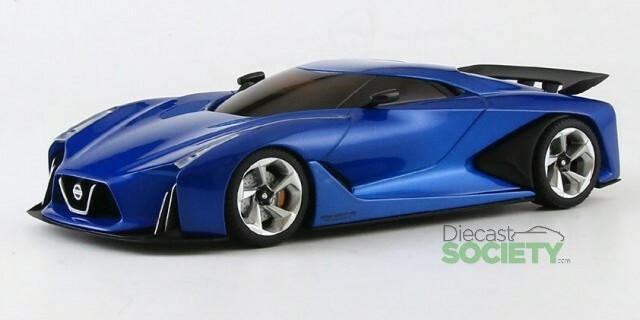 The Concept is also featured in the PlayStation popular game, Gran Turismo 6. 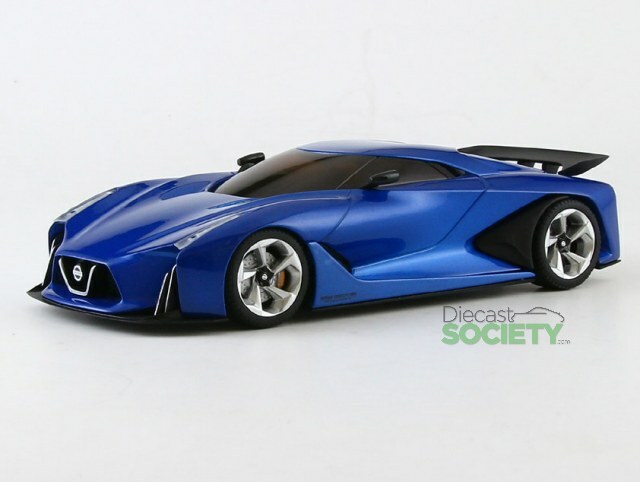 Three colours will be issued: Ink Blue, Gunmetal, and Ultimate Silver, all will hit shelves in early Q2 2016. 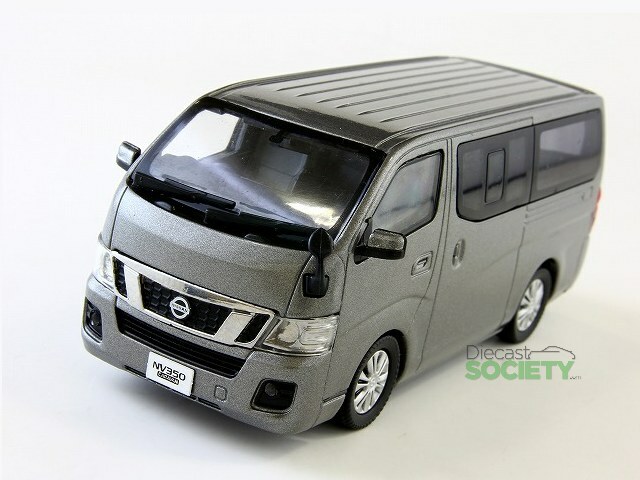 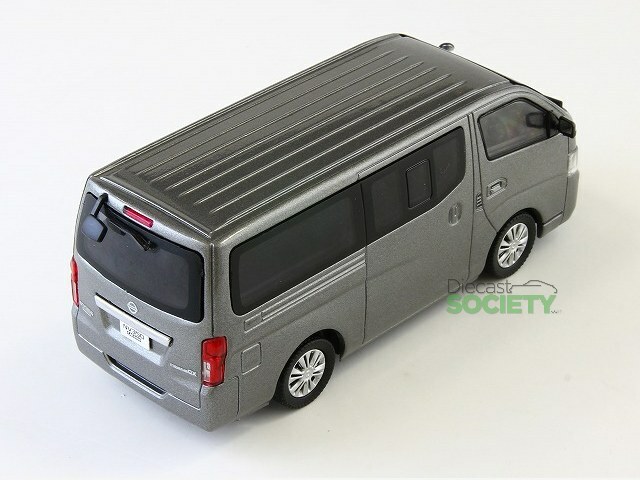 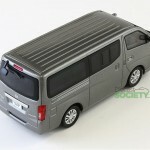 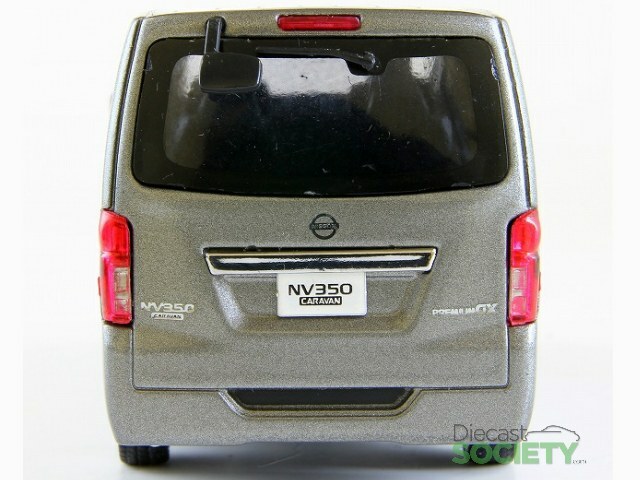 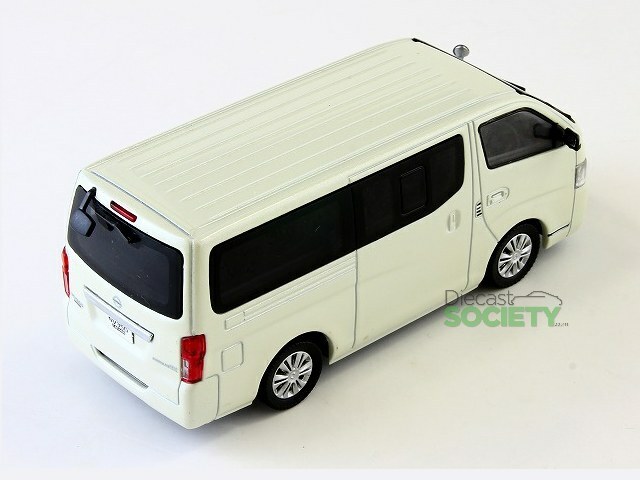 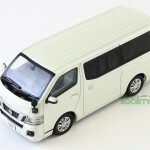 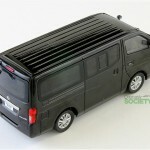 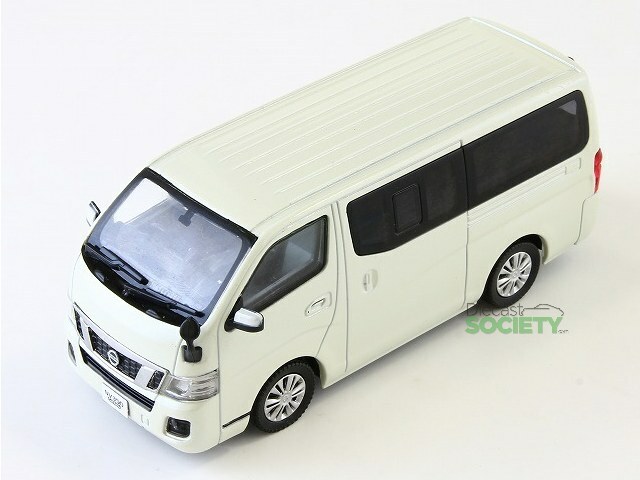 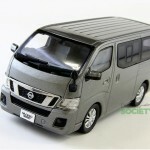 I’m not sure why the Nissan NV360 Caravan is being produced in diecast form. 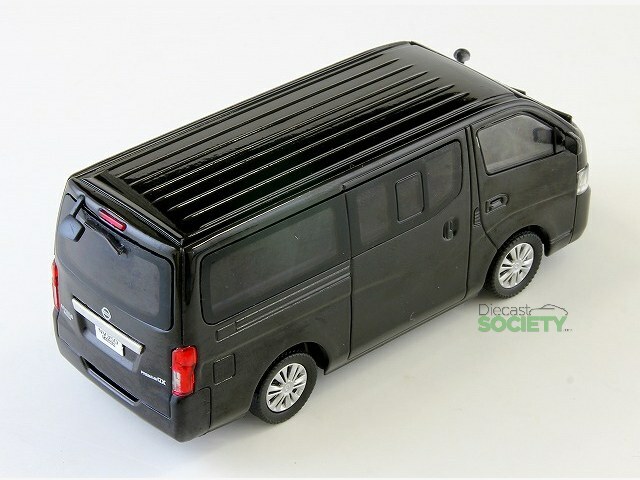 Is there really a need for a van replica? May be the item is popular in Japanese car culture? Nonetheless the Nissan NV360 Caravan will be released in Q1 2016. 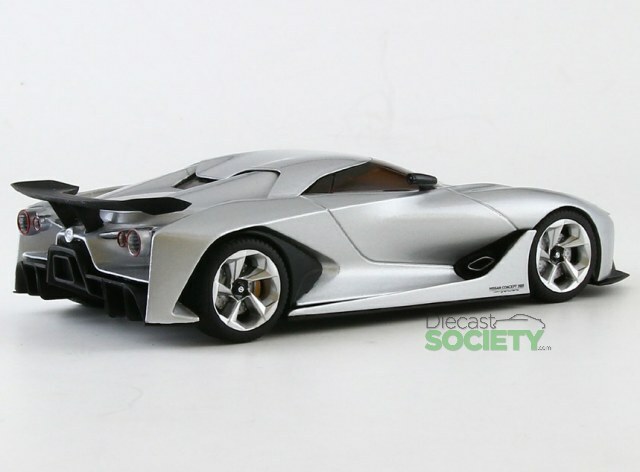 Three colours are on tap: Super Black, Brilliant White Pearl, and Blade Silver. 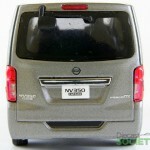 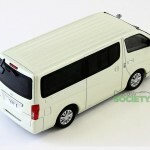 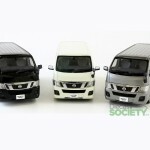 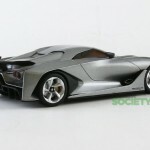 2 Responses to "Kyosho New 1:43 Diecast Nissan Concept and Caravan"
A 1/18 scale of Nissan concept would look awesome!